Worn by Mark Wahlberg as NYPD’s detective in the movie Max Payne (2008), giving him a mysterious but classic look and can never be outdated. Celebswear has reproduced it with employing its expertise at each level of its production. 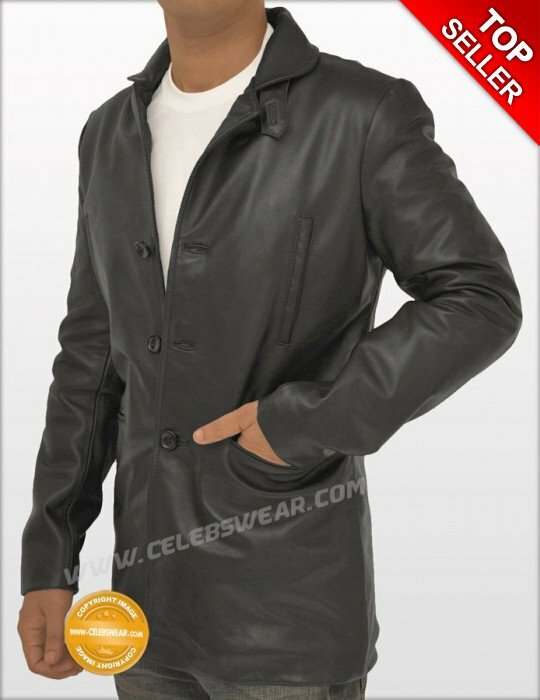 The jacket / coat is made using 100% Real leather with 4 front and 2 inside pockets, straight cuffs, collar Button closure. As a result it seems to be as stunning as it does in the movie and give a nice appearance to you or a person who you will gift this Max Payne Leather Jacket as a stylish souvenir. It seems as attractive as it does in the photo. You will never find a better deal with excellent customer service. With Celebswear online Leather Store, You get value, quality, and excellent after sales support.